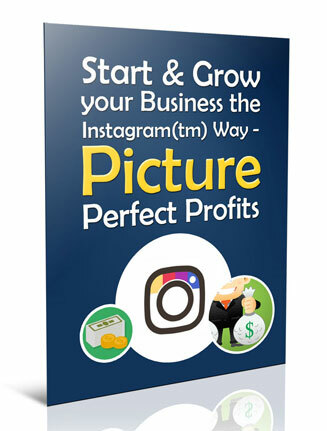 Get Private Label Rights to the Grow Your Business with Instagram PLR Report and You’ll Have an Instant Digital Product. Resell, Content, Or Give Away. 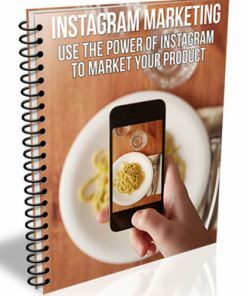 Here’s how to get some visitors from one of the biggest social sites on the net, Instagram. You could sell this one and you get to keep all the profits. 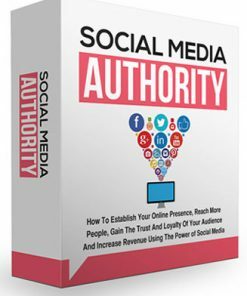 It could be great content for your website or blog. 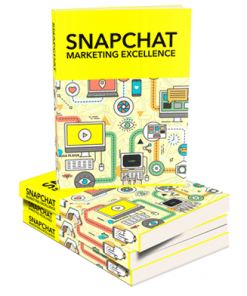 Or use it as a give away to build yourself a list in a very profitable market. If you already have a list, you could send it to your subscribers (filled with your affiliate links) as content to build that all important relationship. Could be added to a membership site as well. 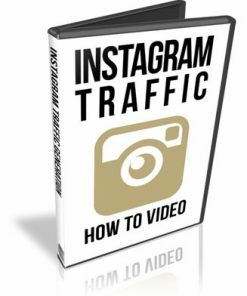 Instagram is growing in popularity every day. People love to take photos and upload them to share with the world. 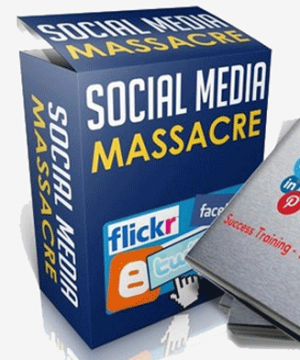 Wouldn’t it be great if you can put this social media site to use and make some money with it? 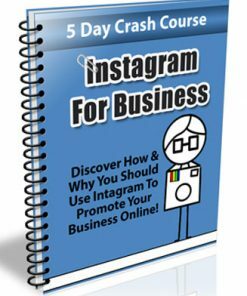 The best thing is, you can and Instagram is easy to use as an online business to make a decent income. 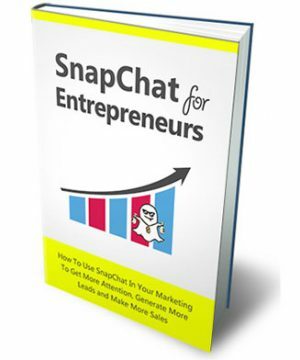 So you want to know how to start this business? Well it is very easy and I will show you how! You’ll be getting the Word DOC version, so you can edit it anyway you want. Add your name, your web site address, or better, add your affiliate links for some extra income streams. 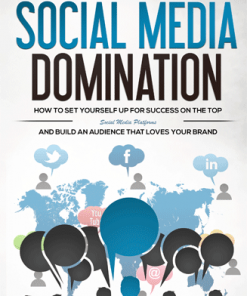 Includes the PSD for the eCover so you can brand that too.